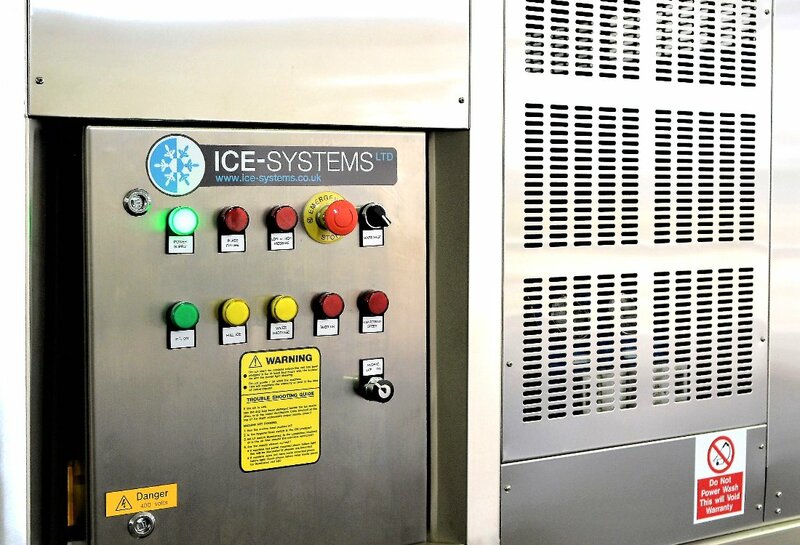 Industrial ice machine rental is a popular option if you prefer to pay a regular monthly payment, rather than invest capital into the purchase of a machine. Service and support is included as part of the monthly rental cost. Please speak to one of our team to discuss your specific requirement. 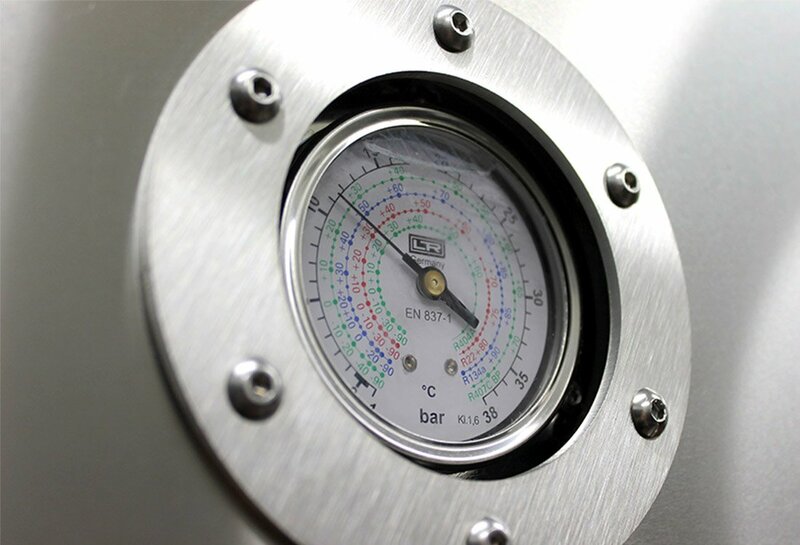 Ice Systems can respond quickly to your needs. 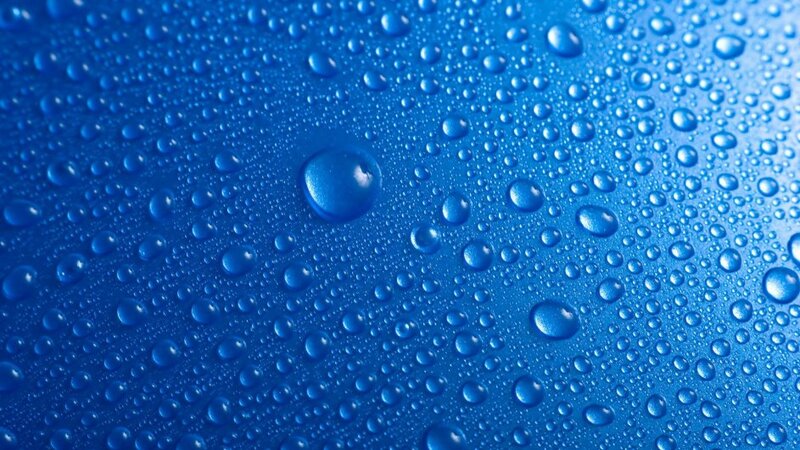 We aim to have a rental ice machine with you within a couple of days. Making it simple to manage short term increases in demand, existing machinery faults or seasonal supply variations. 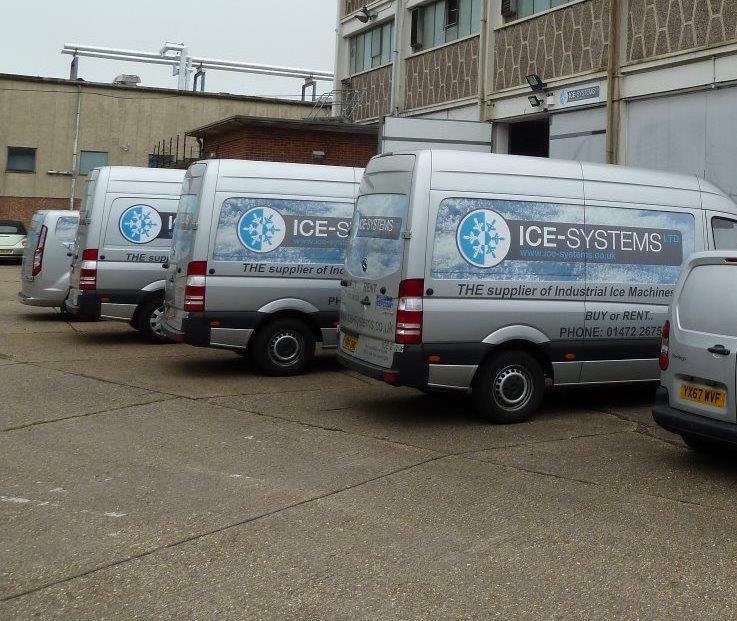 All our rental ice machines are delivered, installed and commissioned by one of our engineers. They will oversee the set-up and ensure everything is in fully operational before they leave. They’ll also make sure that you know exactly how to work and care for your machine.